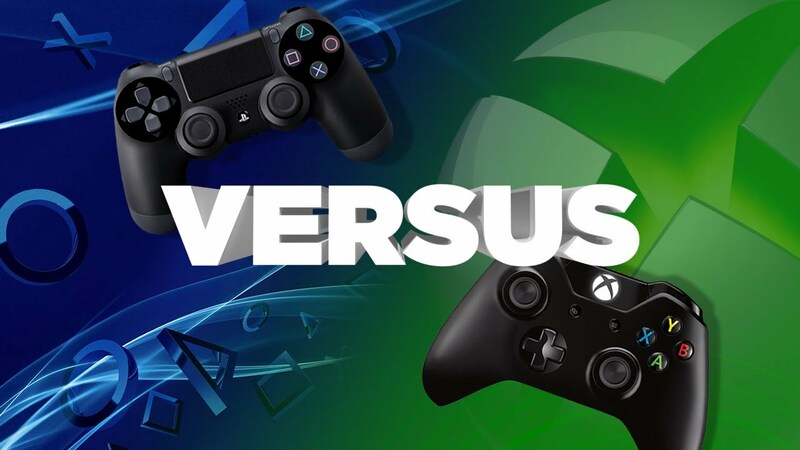 The current generation of consoles, which includes the Microsoft Xbox One and Sony PlayStation 4, are selling incredibly well when compared to the Xbox 360 and PlayStation 3. "The combined hardware install base of PlayStation 4 and Xbox One," said Liam Callahan, from The NPD Group, in a statement to Polygon, "is close to 60 percent higher than the cumulative hardware totals for the Xbox 360 and PlayStation 3 at the same point in their lifecycles (after 15 months)." Software sales increased 5 percent year-over-year, with current generation software sales 74 percent higher after the same time frame compared to the Xbox 360 and PS3. Console gamers can enjoy powerful hardware and a wider collection of game titles with the Xbox One and PS4 game consoles - with Microsoft and Sony fighting for new customers in 2015.